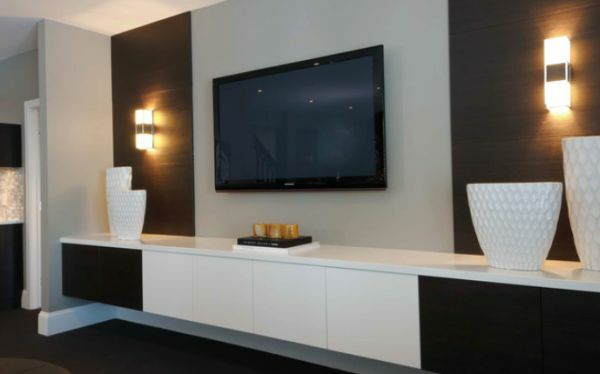 Get music throughout your home without unsightly wires and cables. 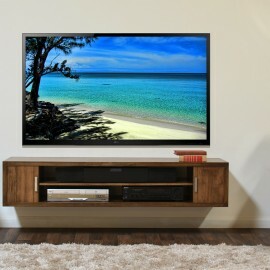 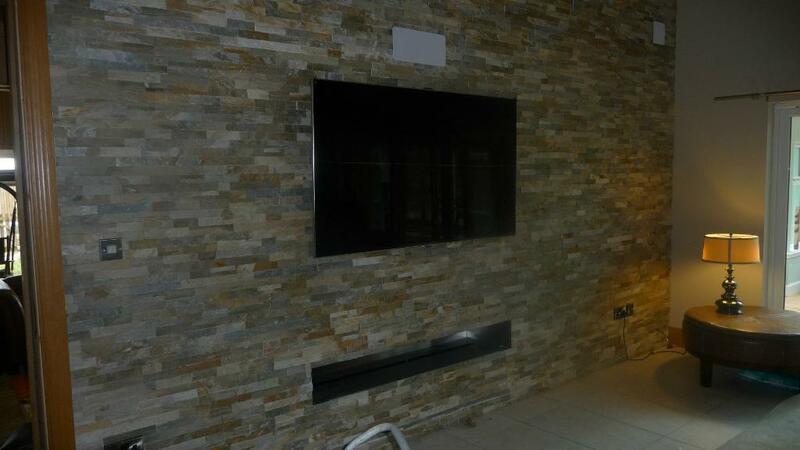 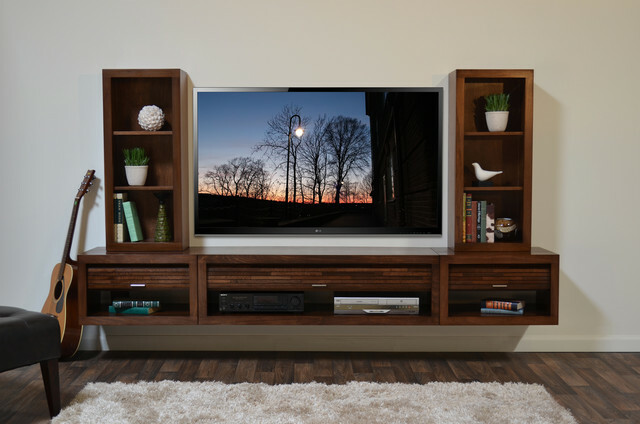 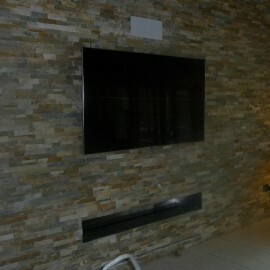 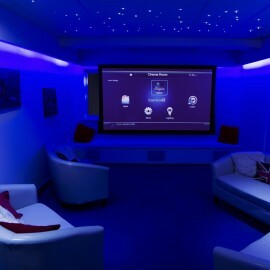 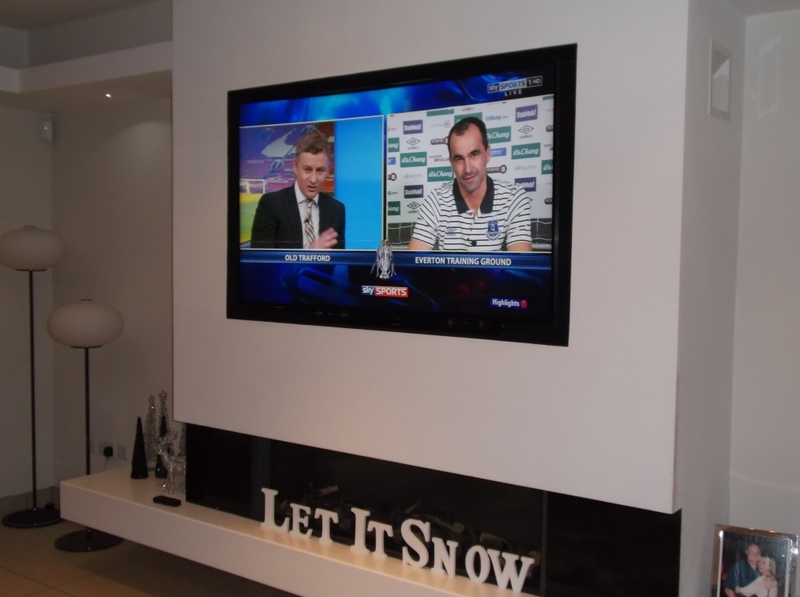 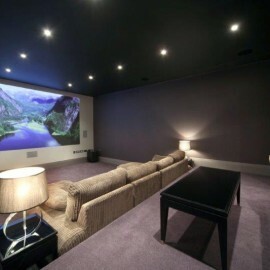 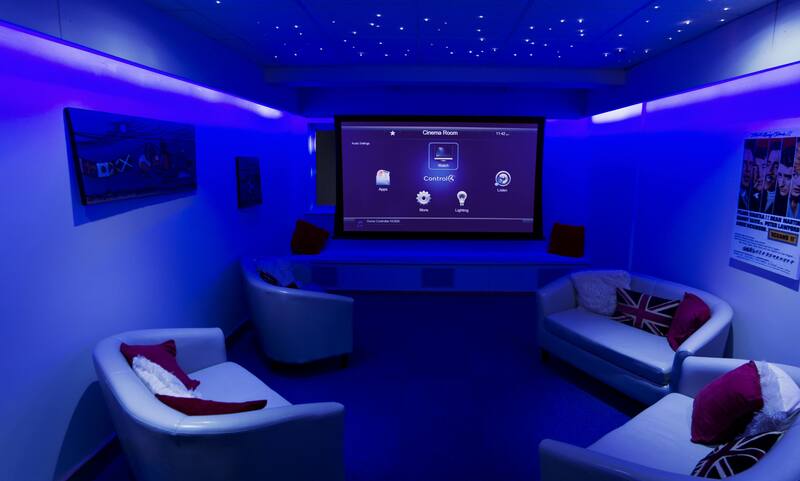 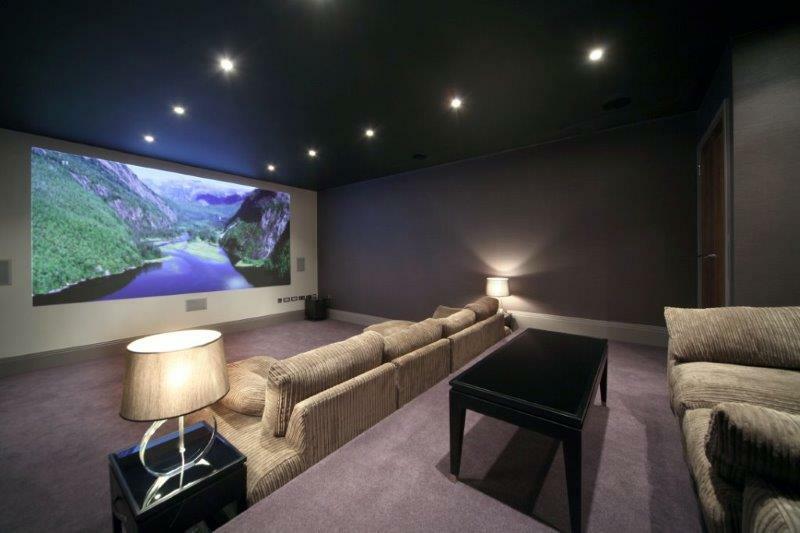 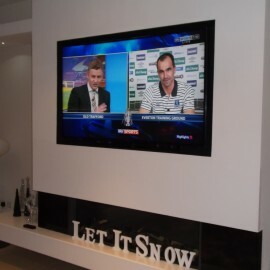 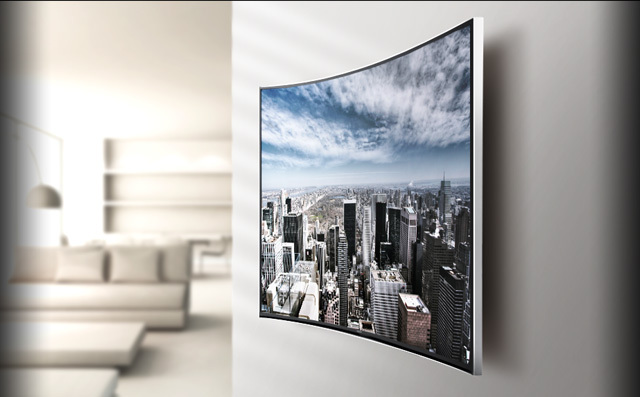 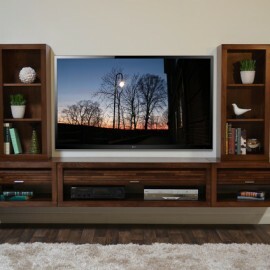 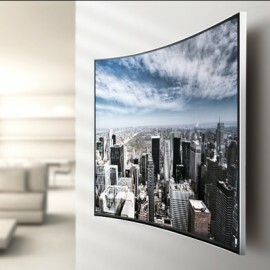 Media Installations will visit you in your home to deliver a comprehensive, custom-designed solution.. 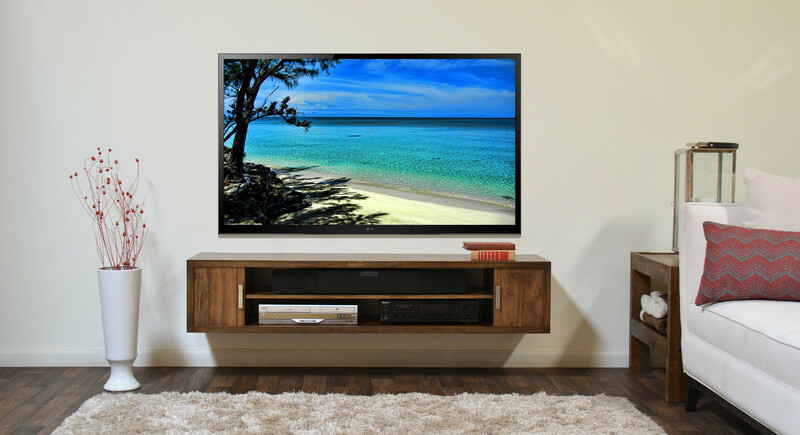 If you have already purchased a sound system that is no problem, we will be happy to work with your existing equipment to produce the end result you are looking for.